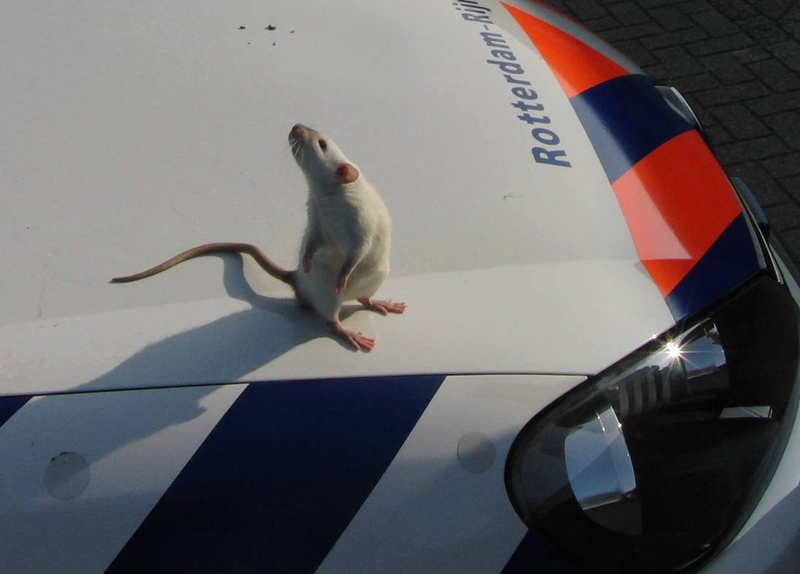 The story of APOPO truly began when Bart Weetjens, founder of the organization, developed a special relationship and appreciation for the rodents he kept as childhood pets in Belgium. 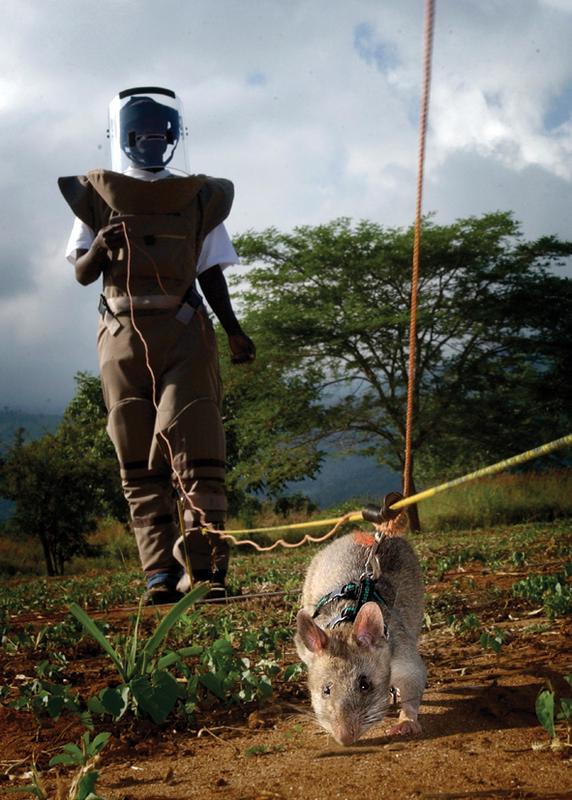 Years later, this relationship would yield more than just friendship; it would offer the opportunity to help change a world where landmines pose a threat to life and progress in more than 60 countries and where Tuberculosis affects millions of lives across the world every year. Learn more about our our history. 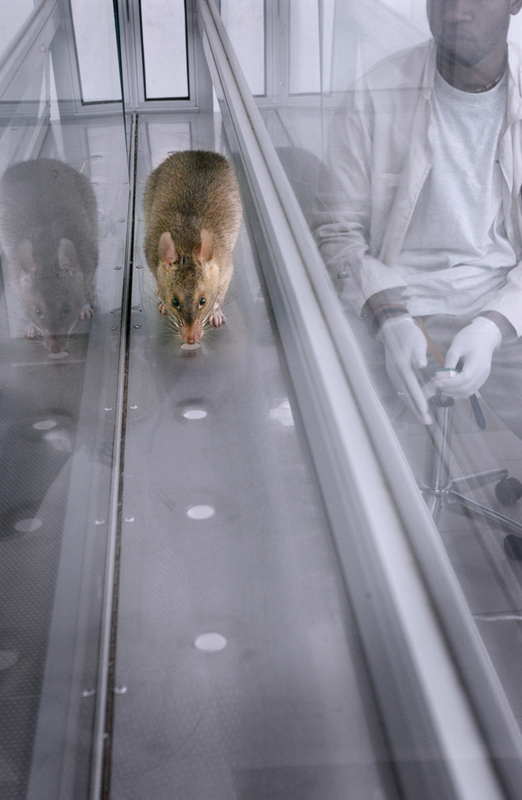 At APOPO, our mission is to develop detection rats technology to provide solutions for global problems and inspire positive social change. 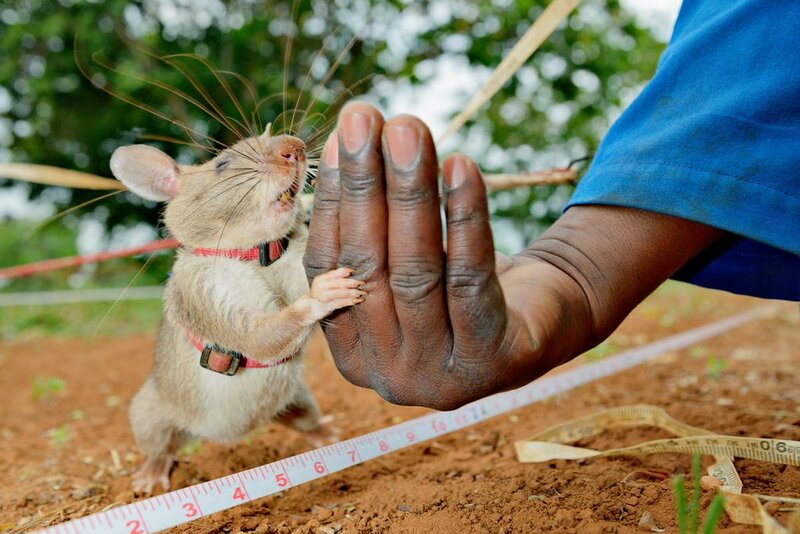 We are a social enterprise that researches, develops and implements detection rats technology for humanitarian purposes such as Mine Action and Tuberculosis detection. APOPO is a Belgian NGO, with headquarters in Tanzania and operations in Mozambique, Thailand, Angola and Cambodia. 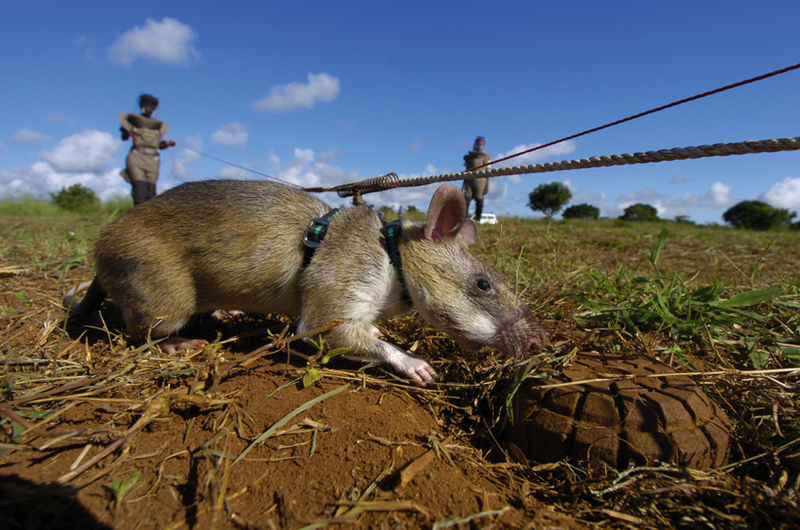 APOPO’s innovative scent detection technology has a massive potential to relieve human suffering and promote development when deployed in TB and landmine response, as well as in other possible fields.